Australian expatriates looking for a speedy retreat due to unrest in Europe and the recent Brexit vote are set to find that a return home may not be as easy as they think. According to a number of Australian mortgage and property companies, as reported on Aussie property website Domain, lending clampdowns by banks coupled with low stock levels are making it increasingly tough for expats across the world, not only those in Europe, wanting to return to Australia. Some advocates and brokers representing offshore-based Australians said that tightened red tape across the industry due to calling measures had reduced enquiries across most of the market. 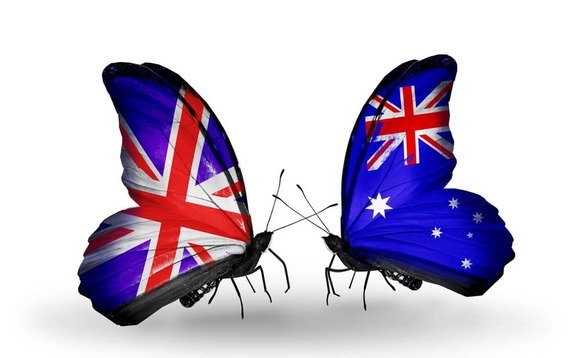 Buyers’ advocate Nicole Jacobs told Domain that Brexit spurred many expats to assess where they were planning on keeping their assets and expects international calls to roll into Australian property advisers come September. Returning expats will also face financial hurdles as banks tighten the screws on local applications that rely on foreign income. For example, Westpac Group has recently given buyers a maximum loan-to-value ratio of 70%, reduced from 80%. David McMillan, director of investment firm Performance Property Advisory, said with the Australian dollar low, expat enquiry should be high. “But the problem that expats are facing at the moment is that the banks have really tightened up their lending to expats,” McMillan said. “Banks are looking for a minimum 30-40% deposit, and they are looking at [expats] income, depending on which currency it is, and they are discounting the currency aggressively. Mortgage adviser Clinton Waters, director of Axton Finance, said he recently assisted a client in Kuwait who wanted to “stick it out” for another year. Savas regularly visits Singapore, Hong Kong, New York and London to meet high-net clients who want to buy in Australia. He said the peak period for expat activity in the Melbourne property market was approaching, and he anticipated a busy spring in 2017. “They want to set themselves up for January, so from August onwards that is when it begins, and that is why I spend so much of my time travelling, and [the mood] is very serious,” he said.